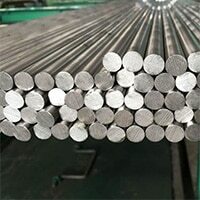 Inconel 690 Round Bar Exporter, Inconel® Alloy 690 Round Bar Dealer, UNS N06690 Round Bars, Inconel 690 Bars, ASTM B166 Inconel 690 Bars, DIN 2.4642 Rods, Inconel 690 Bars, Alloy 690 Threaded Bars Suppliers in Mumbai, India. 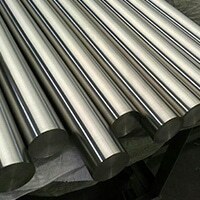 Inconel 690 round bars are termed as high nickel-chromium alloy that has the capacity to show resistance to most of the corrosive aqueous media. It can work appropriately at high-temperature atmospheres. 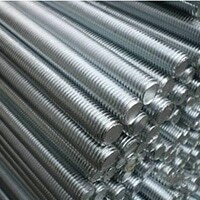 In contrast to this it also posse’s high strength, favorable fabrication, metallurgical stability like characteristic. The high content offers outstanding resistance at elevated temperature and oxidizing gases. Stress corrosion in an environment like chloride containing environment can be obtained due to high nickel level. It shows cracking resistance to sodium hydroxide solutions. 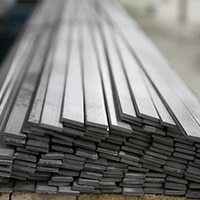 Inconel 690 Hex Bars, Inconel 690 Flat Bar, Inconel 690 Forged Rod, Inconel 690 Bright Bar, DIN 2.4642 Round Bars, Alloy 690 Round Bar Manufacturer, Inconel 690 Square Bar, Inconel 690 Black Bar Distributors in India. 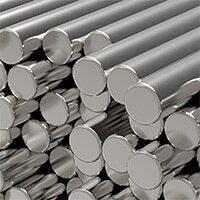 The properties of the Inconel 690 bars can be used for a vast application that involves hydrofluoric/nitric acid solutions. Some known applications are tanks and heating coils. 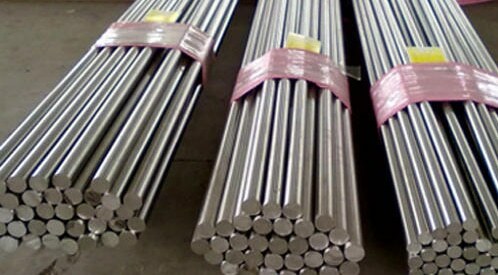 It even shows alloy resistance toward sulfur-containing gases that make it a more attractive material for burner and ducts for petrochemical processing. 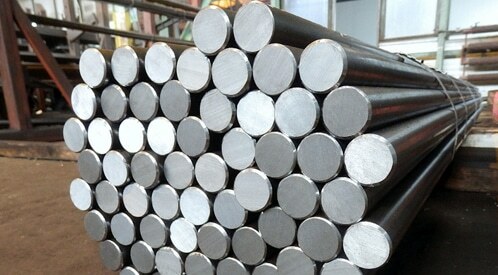 The 690 round bars display excellent resistance and low corrosion rates at high temperature. The product is available in various specifications, dimensions, and sizes. 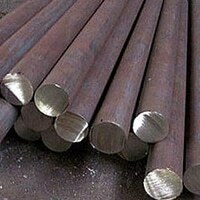 The Inconel round bars possess composition as chromium, nickel, silicon, manganese, carbon. They are designated in international and national specifications. The product is offered in trademarks and names of specific manufactured. 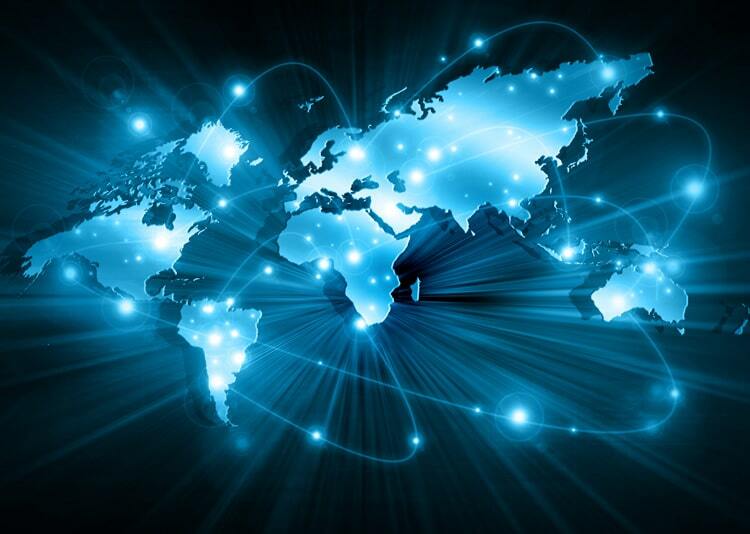 The standards help in getting ensured correctness and accuracy. 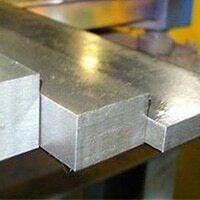 The data or information offered by the manufacturer checks the reliability, correctness, and accuracy of the product. 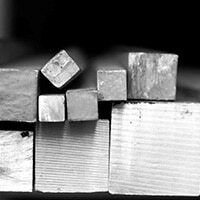 Some test that got conducted and the examination of the product is hardness test, flaring test, flattening test, and pitting resistance test. After testing, they are provided with documentation and certificates. 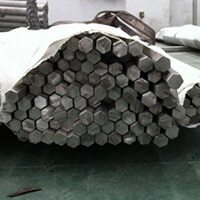 Finally, packaging of the Inconel 690 round bars is done.